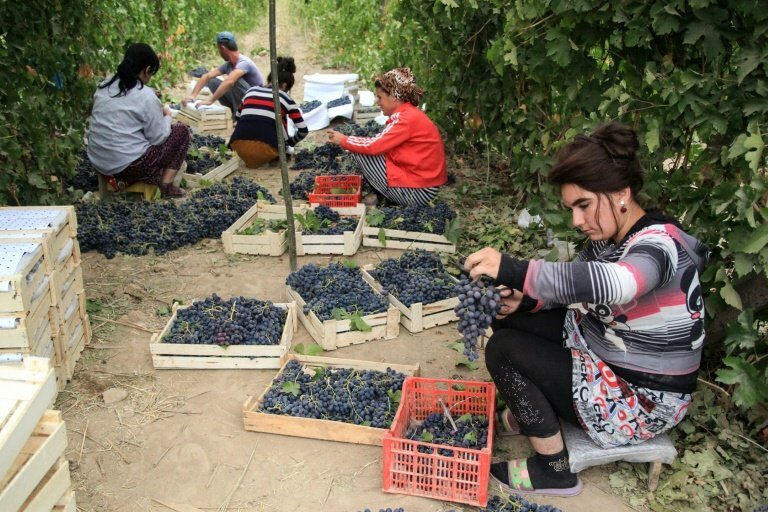 As the warm, busy autumn becomes a distant memory and winter extends its grip over the Central Asian steppe, Uzbek grape farmer Abdumutal Yuldashev's harvest is bottled up, bound for Russia. If once Yuldashev's 15 hectares (37 acres) of land mostly yielded grapes for the table, now he and his small cohort of workers find themselves on the front lines of an ambitious state-led winemaking drive in the majority-Muslim country. But in the future, more internationally-renowned types such as Chardonnay and Cabernet could be the order of the day, if strongman President Shavkat Mirziyoyev's plan to overhaul the sector bears fruit. A decree published by the presidential office in February called for a 60-percent increase in the state wine company's wine exports by the end of 2021 from current levels. 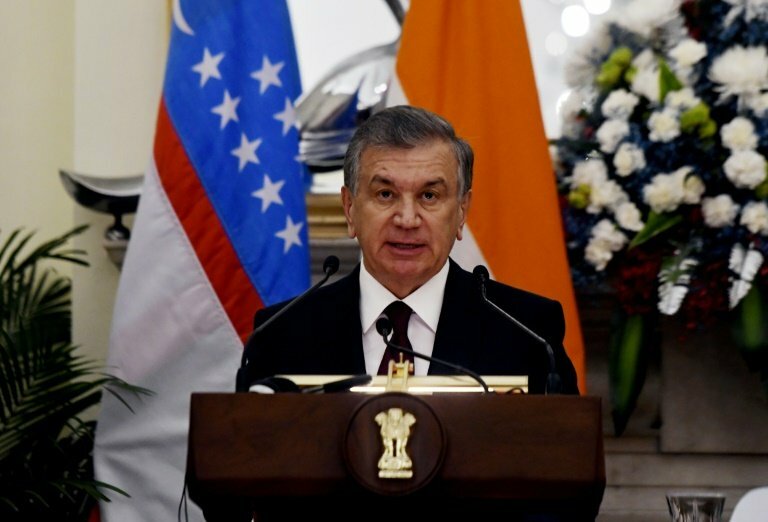 Mirziyoyev has pledged to unshackle Uzbekistan's economy, weaning it off its dependence on commodities like the water-thirsty cotton crop that covers the country in swathes, while attracting foreign investors. The plan calls for the "organisation of cultivation of especially valuable industrial varieties of grape seedlings", including those from France, Italy, Chile and the United States. However, industry experts have voiced reservations about Uzbekistan's ability to become a maker of fine wines, while a wine festival organised in the capital, Tashkent, last month as part of the drive failed to pique public interest. "I want to expand next season by renting some of these other fields," he said, gesturing across a vista of vineyards stretching towards the foothills of the Parkent mountains, 80 kilometres (50 miles) from Tashkent. 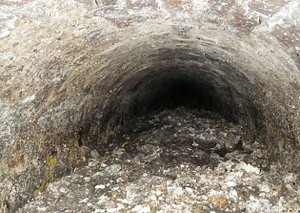 "It seems there is a lot of work ahead," he told AFP. Uzbekistan produces around 20 million litres of wine a year, compared to France's more than four billion litres. At a plant near Yuldashev's farm, a mostly female workforce dressed in white overalls watches over a conveyor belt turning out bottles of pressed grape juice, all of which will be sent to Russia for refinement. Gayrat Ashurov, the plant's director, says 180 local farmers, including Yuldashev, bring their grapes to the factory. Nearly three decades after the breakup of the Soviet Union, Uzbeks are still more likely to drink vodka than wine, while Islam's growing role in society is a threat to both. "It is sometimes difficult to sell abroad if you can't show that the stuff is popular at home," said Kym Anderson, executive director of the Wine Economics Research Centre, at the University of Adelaide. Climate will be another potential hurdle, he said, as Uzbekistan sees more extremes than traditional winegrowing countries, including the ex-Soviet bloc's most well-known producer, Georgia. Last year, Yuldashev told AFP, he was forced to bury his vines as deep frosts gripped the region, a practice Anderson says raises labour costs while risking long-term damage to the plants. In the summer meanwhile, "temperatures above mid-40s can damage grapes if not shaded appropriately by the leaf canopy," Anderson added. But after wine -- mostly in its fortified form -- emerged as a relative staple of Uzbek production during the Soviet era, output took two massive hits. Then independence and the economic straitjacket that defined Uzbekistan under Mirziyoyev's long-presiding predecessor and mentor Islam Karimov further compounded the downturn. "Uzbek wine, at least in the short term, will not compete with established fine wine from the old and new world," he said.